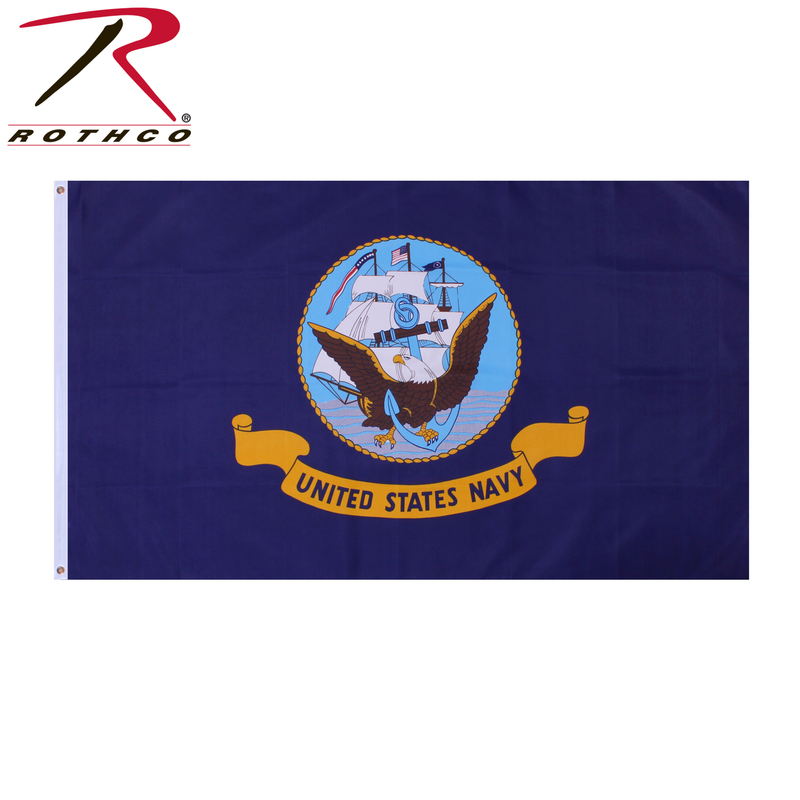 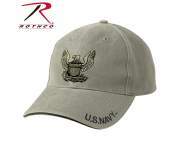 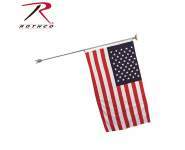 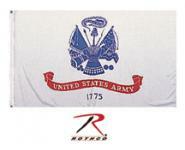 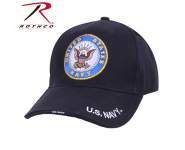 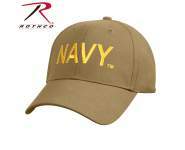 Rothco’s US Navy Flag measures 3’ x 5’ and is made of a durable, double stitched polyester material. 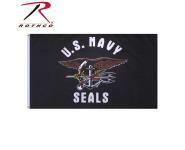 It also features grommets along the side for easy display. 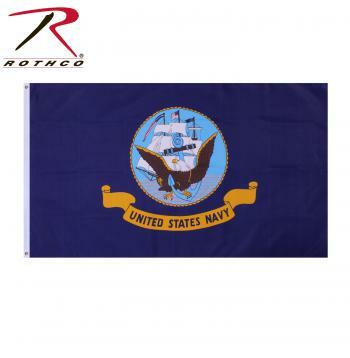 This military flag is officially licensed by the United States Navy.